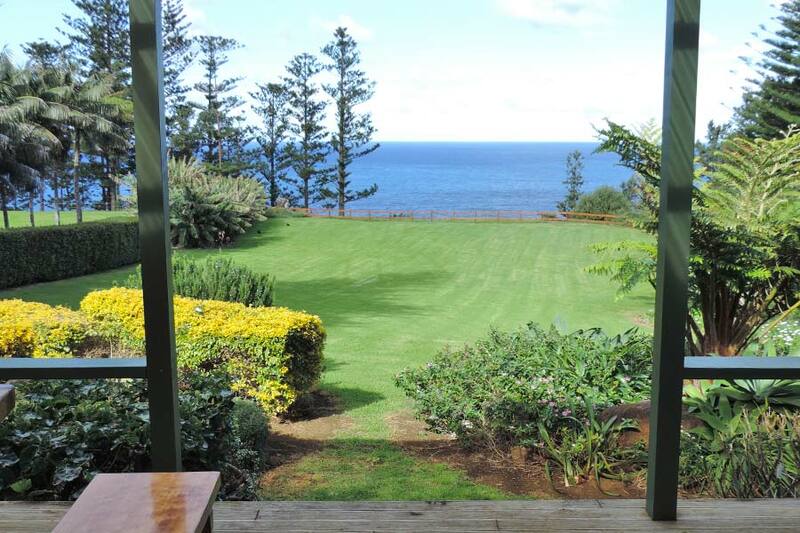 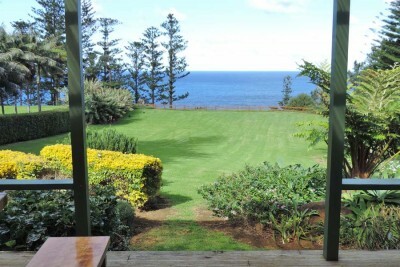 This large and luxuriously appointed cliff top property enjoys spectacular views beyond the large well manicured gardens out to Phillip Island. 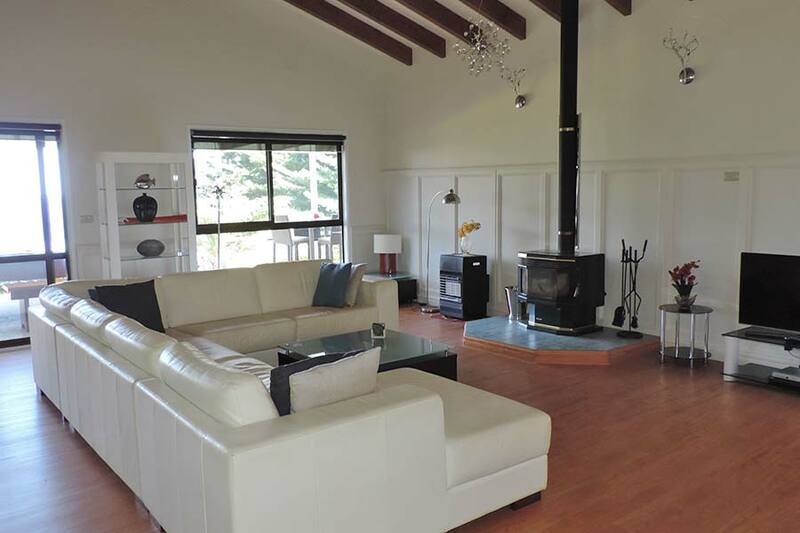 Fully equipped kitchen, stylish furnishings & spacious grounds. 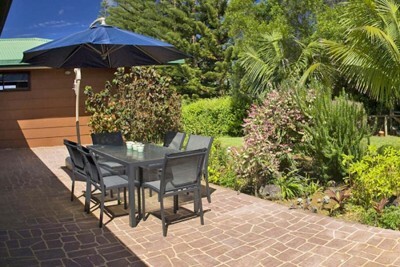 A large deck with a BBQ, perfect for entertaining area. Master bedroom with walk-in robe opens to rear deck, 2nd & 3rd bedrooms have ensuite bathrooms & open onto a garden courtyard. Accommodation includes an 8-seater van.